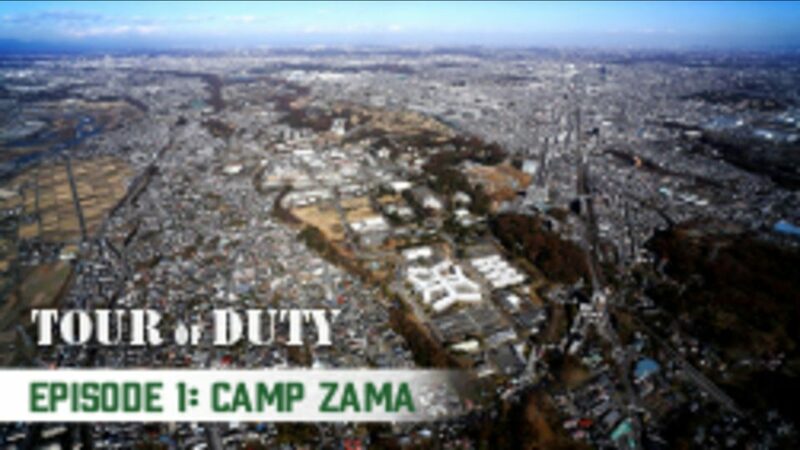 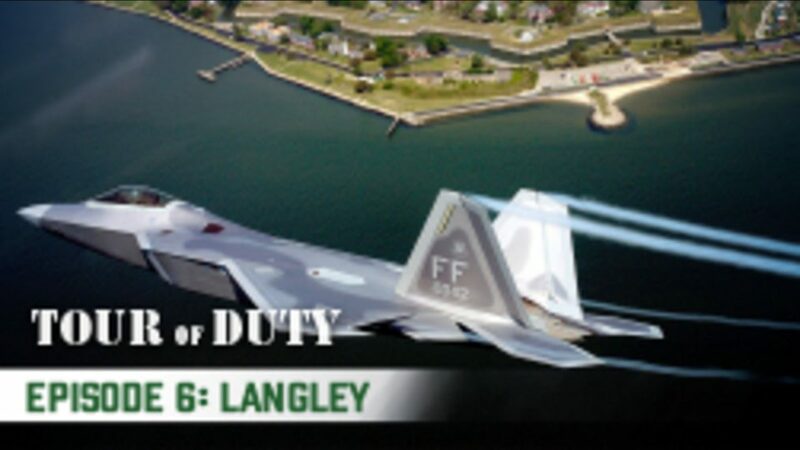 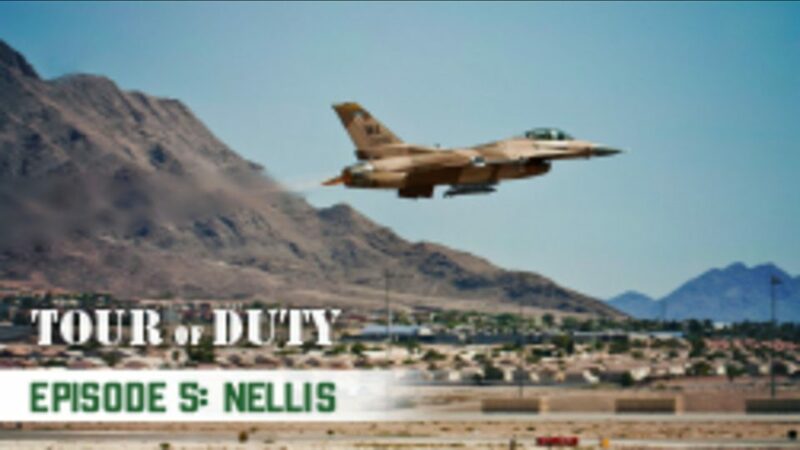 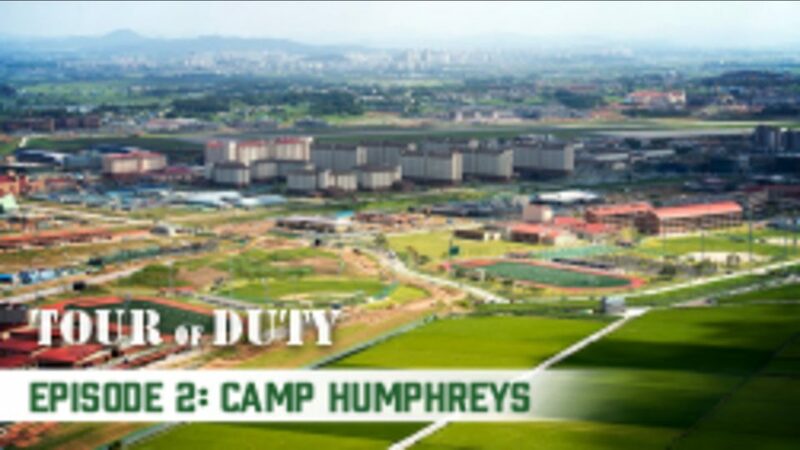 Tour of Duty is a program that highlights military installations and what opportunities are available for service members stationed there. 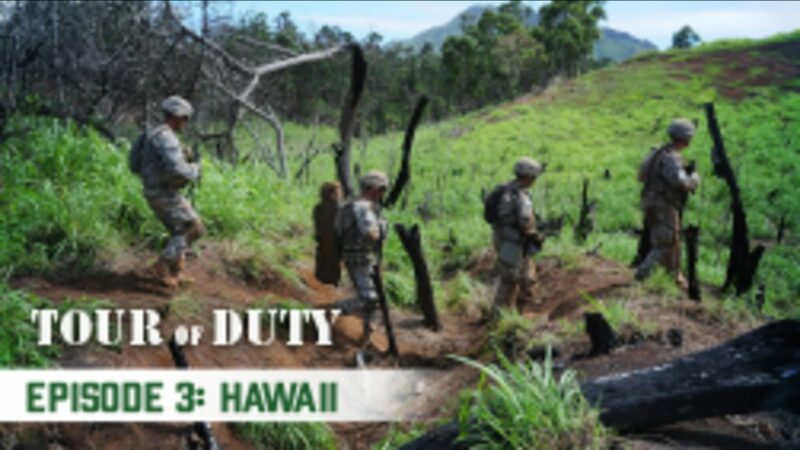 Home to the 25th Infantry Division, Schofield Barracks is nestled at the foot of the Waianae mountain range on the island of Oahu in Hawaii. 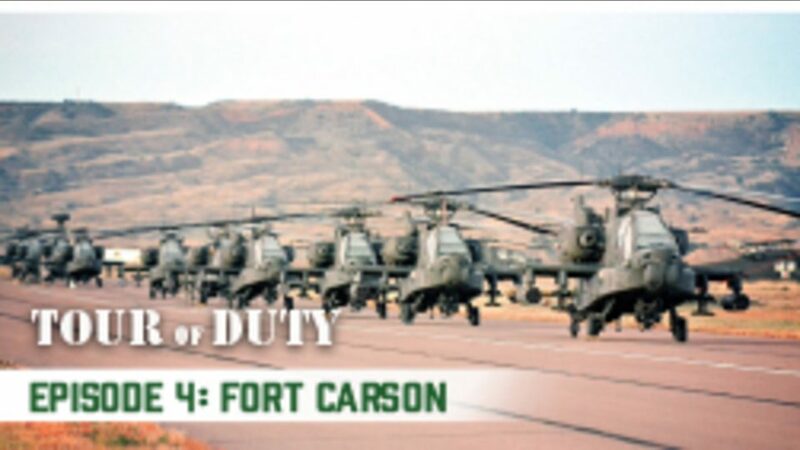 Fort Carson is the "Best Hometown in the Army – Home of America's Best."